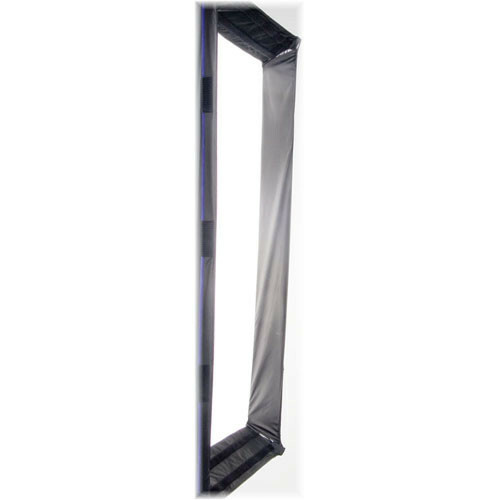 This is a Hensel External Panel for the 29x29" Softbox. It is required for mounting the louvers (9701312). Box Dimensions (LxWxH) 7.87 x 7.87 x 3.93"